Baseline Tennis Academy is a natural progression of our entire programme and a reflection of the nurturing and professional environment we create. We are delighted that the hard work and dedication of all our children, coaches and parents is paying off. The Academy Tennis Sessions cater for the children with more tennis experience, developed tennis and fitness skills as well as boys and girls who are willing to participate in LTA competitions.  Baseline Tennis is an LTA affiliated company with coaches who are extremely experienced in the development of competition skills. If your child wants to compete, Baseline Tennis is here to help provide advice, as well as an environment suited for the development of on court and off court skills necessary to compete. Run by LTA licensed coaches and fitness professionals. Weekend sessions, morning and afternoon in Teddington, Kingston and Richmond.